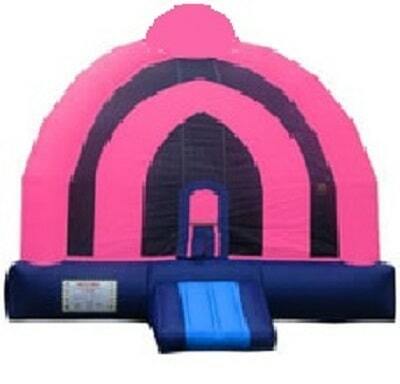 The "Princess Fundome" - Like the Fundome, this is a HUGE bounce house. The colors on this bouncer are best suited for your little princess. Make her next princess party a blast!